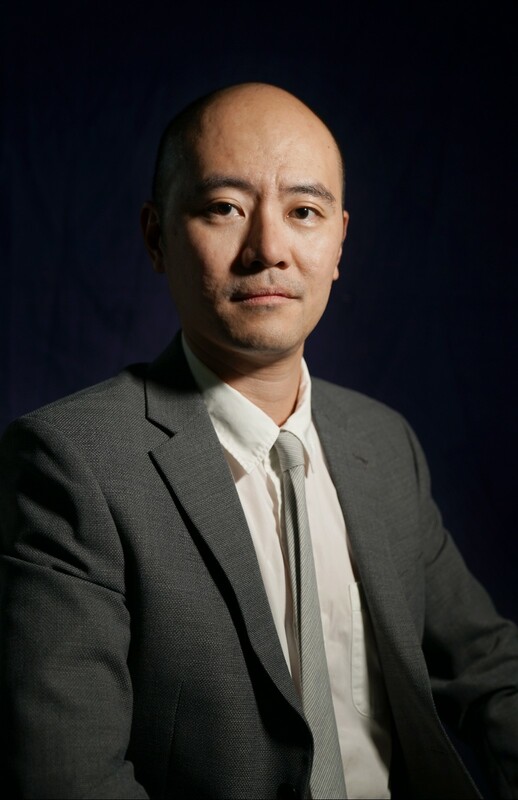 Professor Zhao is an associate professor of economics at the School of Management and Economics of the Chinese University of Hong Kong (Shenzhen).His research interest lies in contract theory and its applications, behavioral and experimental economics, language and economics. Professor Zhao has published numerous articles in top economics journals such as Review of Economic Studies, Games and Economic Behavior, Management Science, Experimental Economics, Journal of Economic Behavior & Organization, and American Journal of Agricultural Economics. Professor Zhao’s research has been reported in media such as Tencent News, Sohu News, Baidu News, ifeng.com, 163.com, Caixin.com, The Paper etc. 1. Hong, F., Zhao, X. (2017). The Emergence of Language Differences in Artificial Codes, Experimental Economics, December 2017, 20(4), 924-945. 2. Dessi, R., Zhao, X. (2017). Overconfidence, Stability and Investments, Journal of Economic Behavior & Organization, forthcoming. 3. Hong, F., W. Lim and X. Zhao (2017). “The Emergence of Compositional Grammars in Artificial Codes,” Games and Economic Behavior, 102, 255-268. 4. Hong, F., W. Huang and X. Zhao (2017). “Sunk Cost as a Self-Management Device,” Management Science, forthcoming. 5. Li, S., M. Peitz and X. Zhao (2016). “Information Disclosure and Consumer Awareness,” Journal of Economic Behavior & Organization, 128, 209-230. 6. von Thadden, E. and X. Zhao (2014). “Multi-task Agency with Unawareness,” Theory and Decision, 77(2), 197-222. 7. Hong, F. and X. Zhao (2014). “Information Manipulation and Climate Agreements,” American Journal of Agricultural Economics, 96(3), 851-861. 8. Li, S., M. Peitz and X. Zhao (2014). “Vertically Differentiated Duopoly with Unaware Consumers,” Mathematical Social Sciences (Special Issue on Unawareness), 70, 59-67. 9. Chen, Y. and X. Zhao (2013). “Solution Concepts of Principal-Agent Models with Unawareness of Actions,” Games (Special Issue on Contract Theory), 4(3), 508-531. 10. von Thadden, E. and X. Zhao (2012). “Incentives for Unaware Agents,” Review of Economic Studies, 79(3), 1151-1174. 11. Zhao, X. (2011). “Framing Contingencies in Contracts,” Mathematical Social Sciences, 61(1), 31-40. 12. Zhao, X. (2008). “Moral Hazard with Unawareness,” Rationality and Society, 20(4), 471-496.